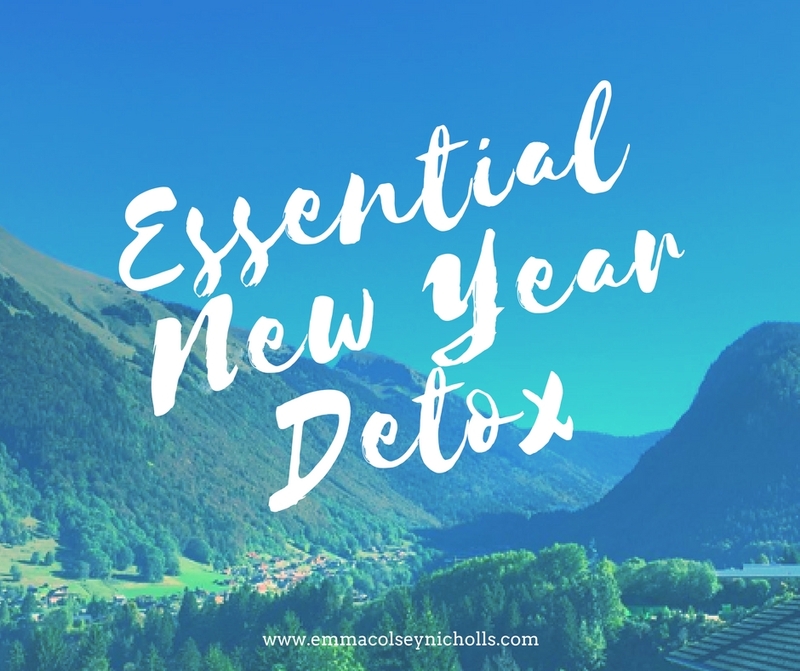 You may well be feeling the need for a little detox right now, but this type of detox could be the game changer for you. I’m talking a digital detox. In the age of modern technology, smart phones and of course social media, you only have to take a look around and see that as a human race we have become obsessed with all things digital. No don’t get me wrong, I’m not saying it’s necessarily a bad thing, social media is my favorite waste of time with Facebook and now instagram stories which I love, but just what affect does it have on your health and your ability to interact and socialize with other human beings? Everything we have ever wanted is literally at your fingertips which just blows my mind, but I am also concerned that as we have our faces in our phones more than ever, are you missing out on real life?? One of the most common reasons for people not having the results in their life that they say they truly want is due to lack of time. It’s my own biggest excuse, so I hear ya. Yet recent reports state that the average person spends approximately 90 minutes on their phone a day, that adds up to a whopping 23 days a year!!!! It’s also interesting to me that I now see and speak to people that are suffering with a whole range of issues, such as stress, anxiety, lack of sleep or insomnia. Are they linked? In my opinion it’s highly likely. In an article I read, a group of neuroscientists noticed the following changes when a group took part in a digital detox. It does seem that we are a generation that seems unable to switch off. I was talking with my Dad just the other day about this. You see people waiting for a bus and every single person in the line is there on their phones. No one seems to be able to just sit and watch the world go by anymore. We don’t know how to just be, to just sit, to be alone with our thoughts, always feeling the need for constant mental stimulation. There are many great things about the mountains but actually one very unexpected one is the limited phone signal and ridiculous Internet connection that is forever cutting out. Now whilst it can be frustrating when you are trying to run an online business with intermittent Internet, I have actually chosen to embrace it somewhat. Either taking the time to read more, interact with my kids more, sometimes I will just sit and take notice of my thoughts, sit down to write more (yes my internet has just gone down as I’m typing), or simply allow myself to get soaked up into the scenery. And while I am a lover of social media (heck you probably would be reading this if we didn’t have it), at times it can just leave you feeling overwhelmed as you are bombarded with information and feeling inadequate as you compare yourself to everyone else’s highlight reel of their lives and it’s my belief that we could all improve our health and our happiness if we started to take part in some sort of digital detox. Weather it is just switching your phone and technology off in the evening, the weekends or if any of that sounds just a bit too much, then maybe just for a few hours a day. You could plan some time with family or friends and make the commitment to immerse yourself into that time with them and refrain from being on your phone. When was the last time you switched off for a full 24 hours?? I have done some unintentional digital detoxes and it’s a really great thing. I come back feeling refreshed re-charged and most of all inspired as the chaos clears and you gain clarity and inspiration. Being with yourself without distraction is incredible for creating focus, whilst also bringing a sense of peace and calm. I challenge you to a digital detox, then take note of how you feel and what comes up for you, I would love to hear about it. Maybe you could make it a regular part of your week? If like me you may be too tempted to look at your phone you could try an app that can help you monitor how much time you are spending on your phone, there are plenty out there just do a search. On this years Relax & Revive retreat we will be taking part in a full 24 hour digital detox where you will disconnect with the digital and re-connect to yourself and the nature that surrounds you. Connecting to nature is one of the most healing things you can do, I often just stand on the veranda and am just in awe of the mountains as I stare down the valley, it takes my breath away every time. This retreat is designed to allow you the space to step back, breathe and fully regenerate as you take 4 days of clean delicious foods, mountain walks, daily yoga inspired sessions, pamper party, meditations and kick back and relax in our outdoor hot tub or step into the sauna and just let go so that you can head back to your world and ready to take it on.